A series of classic board games for mobile devices! Important information from the World Board Games (WBG) team! Due to the fact that the EU General Data Protection Regulation (GDPR) replaces the Data Protection Directive, the WBG team have updated End User License Agreements (EULA) for all applications in the series. To improve the security of data storage and data communication the applications have been updated aswell. 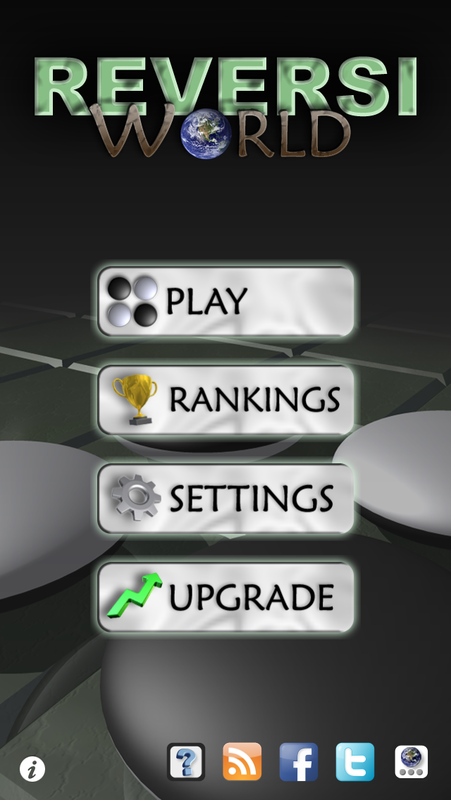 Therefore all users will be forced to update to the latest version of the applications to continue playing the games. The latest versions of the applications require at least iOS 8 for Apple users and Android 4.2 for Android users. Players running older operating systems will not be able to upgrade to the latest version of the applications and will therefore not be able to continue playing. The application earlier named Battleships World has changed name to Sea Battle World due to alleged trademark infringement. Apple agrees to let us rename the application on the Apple App Store while Google requires us to create a new application. Therefore the Battleships World application is secluded from Google Play. We will release Sea Battle World as a replacement for Battleships World on Google Play as soon as possible, but unfortunately the Battleships World game will not be able to upgrade and the game will be affected by the security update described above which means that Battleships World application will stop working before there is a replacement available for download. We're sorry for the inconveniece, but this is unfortunately something that we can not influence. Play Train Words with your friends or with anyone in the world! Play Yatzy/Yahtzee™ with your friends or with anyone in the world! 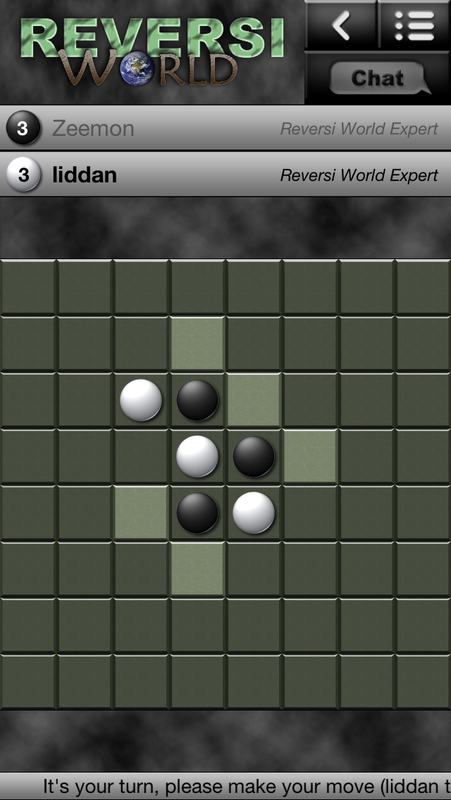 Play Othello™/Reversi with your friends or with anyone in the world! Frequently asked questions with answers can found in the World Board Games FAQ. In the Development Blog you can follow what's happening in the World Board Games, comment and make constructive criticism.